Why do car keys need programming? Modern car keys integrate a concealed transponder chip that is used to deactivate the cars onboard immobiliser. This means all car key will need programming directly to the vehicle. Immobilisers have been around for years and were first made mandatory in 1995. As part of an EU law all cars produced in Europe must now be factory fitted with an immobiliser system. This is designed to increase car security and reduce the number of car thefts. You may well remember the first types of immobilisers that were fitted as an aftermarket security benefit. These immobiliser systems worked with a small key fob that would need to be pressed against a point in the car to allow the engine to start. Modern immobiliser systems have taken this further by concealing a chip in the head of the car key which is read when the key is inserted or turned in the ignition. Each vehicle manufacturer works with different technology companies to develop effective immobiliser solutions. The main players in the automotive immobiliser industry are Siemens and Valeo. 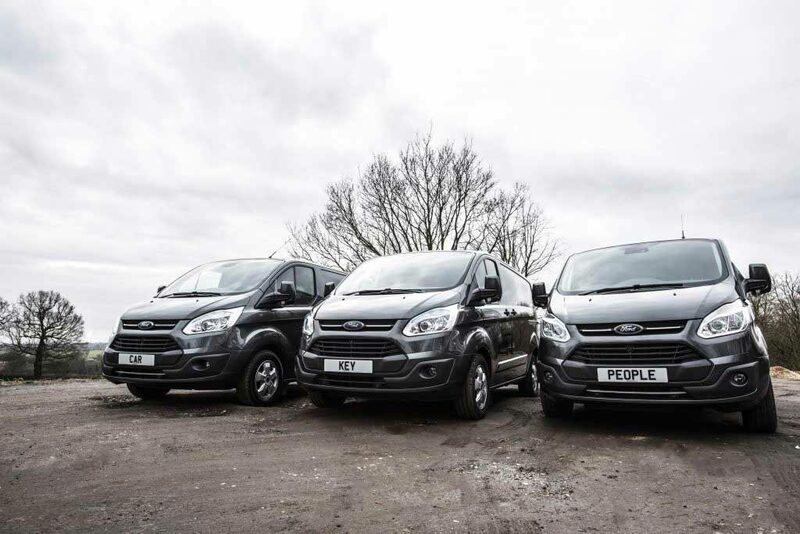 Whilst there are dozens of immobiliser systems that operate in very different ways, the result and experience for the user is exactly the same. Immobilisers work seamlessly without requiring any action from the user other than turning the key to start the car. In a bid to improve automotive security car manufacturers are constantly changing and developing immobiliser systems. The Car Key People have invested heavily in car key programming equipment and software that allows us to program over 90% of car keys at the roadside. The Car Key People use a variety of coding tools which means we can program almost all car keys. A very small percentage of cars including some produced after 2013 may still need coding at the main dealer, so please call for a friendly chat to see how we can help you. VAG, BMW, Citroen, Peugeot and Renault. Many other manufactures are covered and you can read more information about our vehicle specific key replacement in our car makes section. If you have lost all of your car keys there is no need to order a replacement key through your main dealer, we supply a full service. If you have already ordered a key from a main dealer before finding out about The Car Key People we will still be glad to help. As car keys and immobiliser systems work in a variety of ways, some much more complicated that others, it’s difficult to provide a “one price fits all” figure. Some keys can be programmed in five minutes, whilst others will need considerably more work and could take 45 minutes to code into the car. My car is not starting can you help? If you have lost the transponder chip from your car key or your key has developed a fault we can supply a new chip and reprogram the key. Some Vauxhall keys contain a transponder chipunderneath the remote control fob. The chip can easily fall out when replacing the battery in these type of keys. We are specialists at reprogramming Vauxhall keys and can help get you back on the road with zero hassle. Please note we do not offer a vehicle diagnostic / fault code service. If your key has not been damaged and your car is not starting the fault is likely to be with the vehicles immobiliser system. 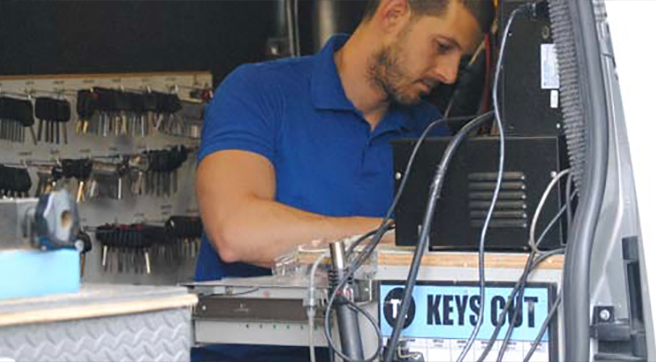 We offer car key programming, not vehicle immobiliser repair. Call us now to see if we can help you 0208 226 3787.